Da Vinci's Machines is currently open at the WA Maritime Museum in Fremantle. 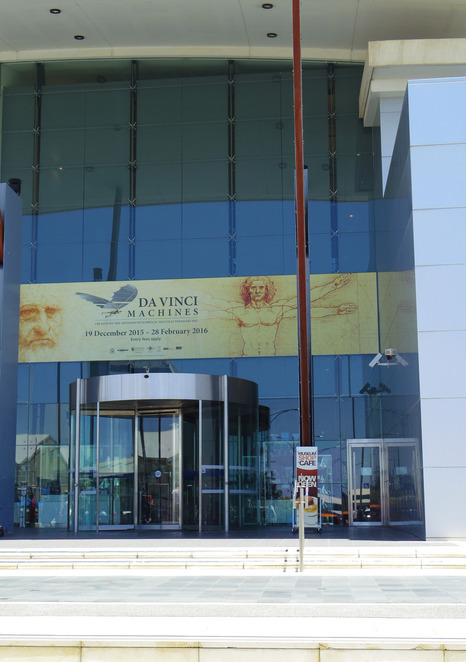 This is a fascinating display of over 75 pieces of Leonardo da Vinci's work, reconstructed from illustrations and writings. Two things struck me when I was at this exhibition. First, Leonardo da Vinci was a man way ahead of his time. His extraordinary insights into areas such as nature, anatomy, mechanics and flight are genius. Wandering through the models of his work, it's hard to imagine this was conceived by a man born in 1452. 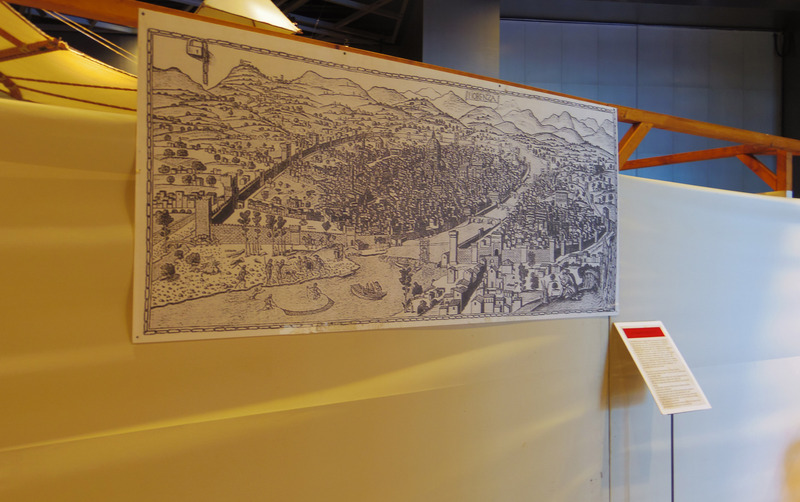 He even thought about the connections between human settlements and health, with his 'ideal city' plan. Second, he was prolific. His interests were broad and the sheer amount of work is impressive given he only lived to his late 60s. As well as the static models there are a special selection that are hands-on, which is always a fantastic way to engage curiosity and enhance the experience. The simple yet effective designs appeal to all ages. There are also a couple of small screens depicting his work through video. The exhibit was smaller than expected but after all this is the work of just one man, and being models they do not take up much room. 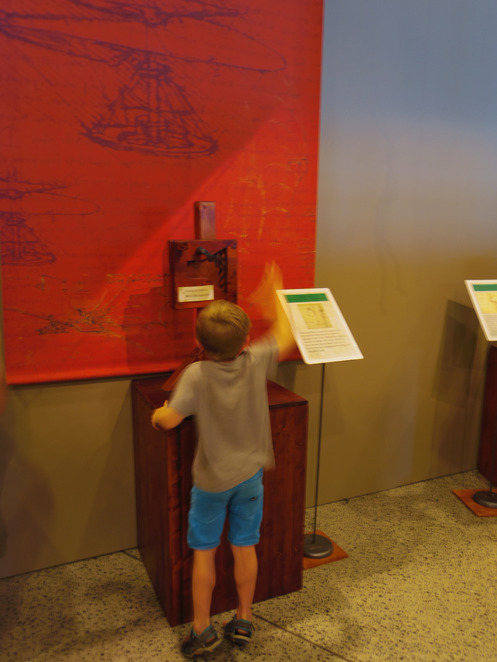 The exhibition is running until the 28th February at the Maritime Museum in Fremantle, 9:30am-5pm. Entry is free when you pay for admission to the Museum. Click here for more information on tickets.